I've said it before, but I'll say it again, I love maternity sessions. Its such a wonderful time for families. Plus moms-to-be are really beautiful and this one was no exception. 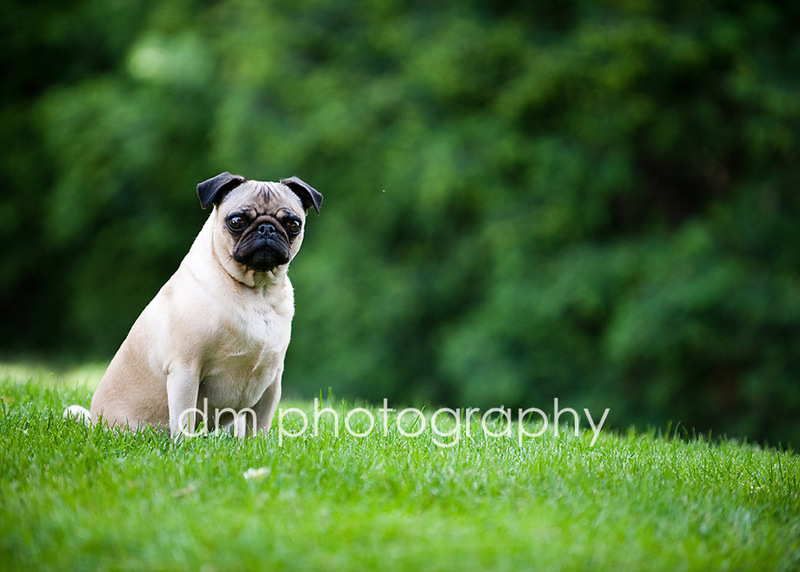 It was my first time including and photographing a dog, but I must say he did a great job!!! Enjoy the last few weeks before the little one arrives.